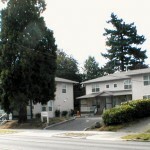 Cedar Place (1998) - Portland Community Reinvestment Initiatives Inc.
Cedar Place is PCRI’s first new construction project, providing five units of affordable housing. 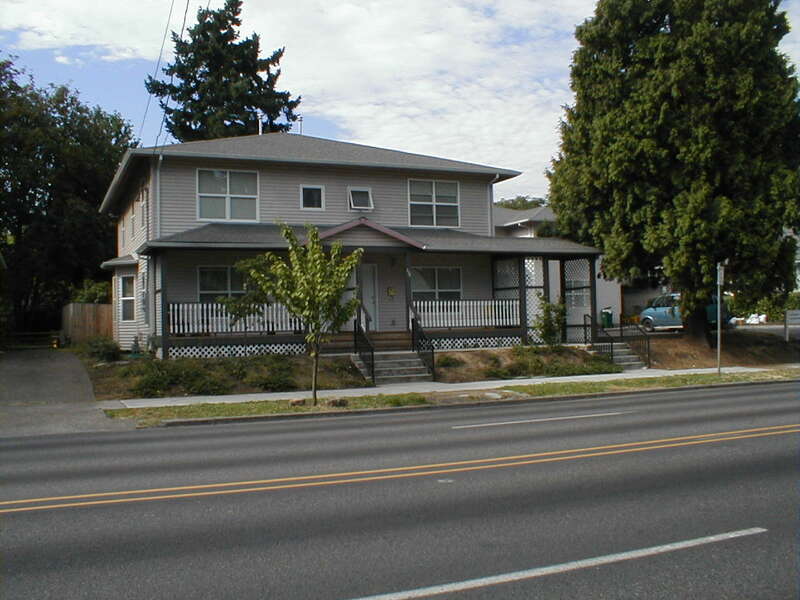 In front, a two-story duplex has two three-bedroom, two-bathroom homes. 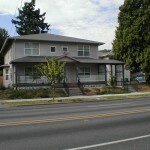 A second two story building is set back from the street and features two- and three-bedroom units, each with two bathrooms. All of the units feature in-unit laundry and an open main floor plan with kitchen, living and dining areas. The two buildings surround a play area and off-street parking. 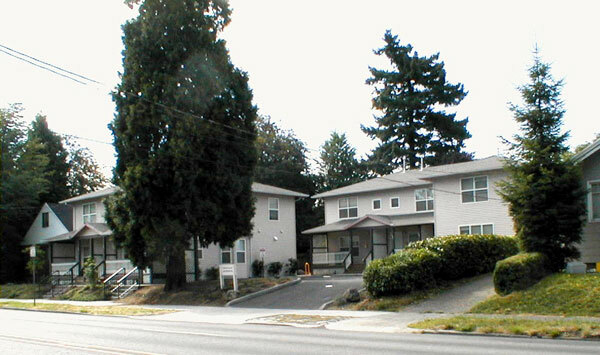 Upon completion, Cedar Place was honored with the 1998 City of Portland Development Review Team Good Design Award.